Chandigarh, India, is a unique achievement of architecture and design. Created in the 1950s according to a plan produced by Le Corbusier and Pierre Jeanneret and a team of international and Indian architects, it instantly became an icon of modernist urban design. This book brings the city home through more than three hundred stunning photographs by artists Werner Feiersinger. 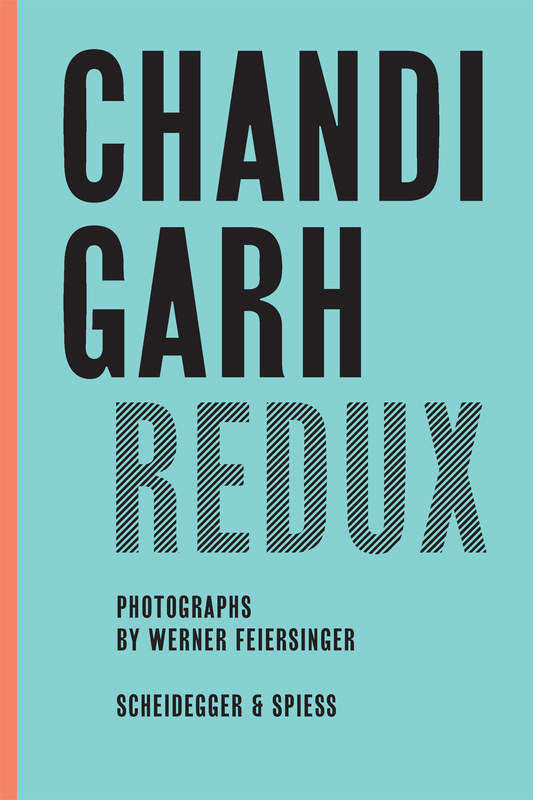 Inspired by Ernst Scheidegger’s book of photographs recording the city’s construction, Chandigarh 1956, Feiersinger assembled a vast pictorial record of the city’s famous architecture today. Far more than mere documentary photographs, Feiersinger’s images are works of art in themselves, capturing the vivid atmosphere of the city, the expressive sculptural qualities of the buildings, and the continuity of design and planning that makes the city such a striking whole. An essay by Austrian architect Andreas Vass puts the photos in context with Chandigarh’s history, its architectural qualities, and its possible future development. The resulting book is a stunning depiction of an unforgettable city.